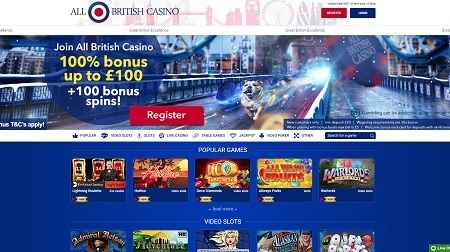 All British Casino offers 15-hour customer support via telephone, live chat and e-mail, and is licensed by the UK Gambling Commission and the Malta Gaming Authority. 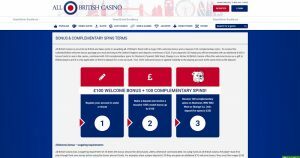 All British Casino offer a decent user experience on their site. It’s not a mindblowingly fantastic site, but it’s pretty good, and it offers a simple and smooth navigational journey which makes finding anything and everything no hassle at all. The visuals dotted around the place are lovely too with stereotypical British bulldogs, bridges and buses strewn around the place, which is accompanied nicely by a cool, British-coloured livery. Lovely stuff. 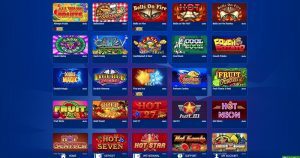 Most of the popular payment methods are available on All British Casino with Visa, Mastercard, Skrill, Neteller, paysafecard and Bank Transfer all on offer. 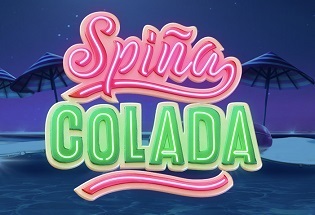 The minimum deposit is £10 and there is no maximum deposit. 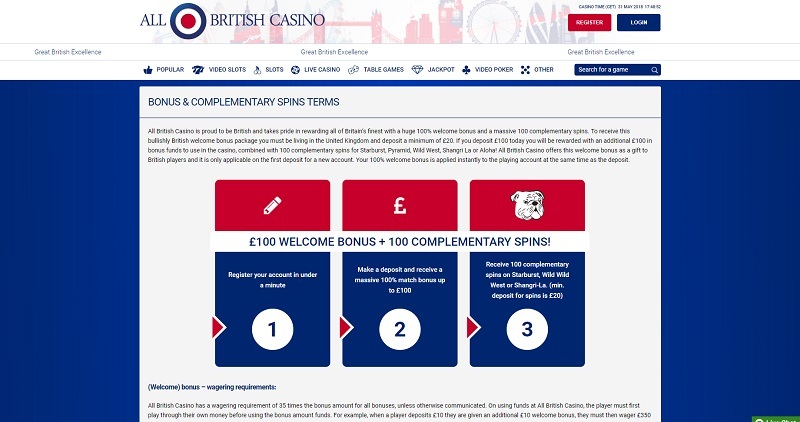 The minimum withdrawal is £30 and there is no maximum withdrawal. 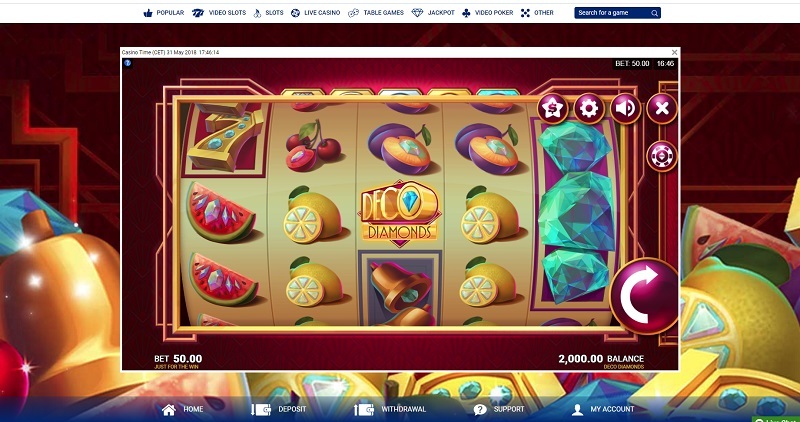 ABC houses a fantastic array of games and you’ll definitely notice most of your slot favourites on here when you browse through the selection, along with all the traditional table games and live casino on baccarat, blackjack, roulette and poker. 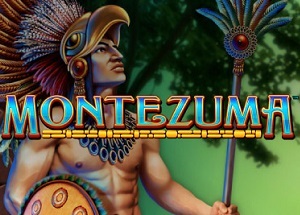 But with regards to the slots, there is everything you could ask for: millionaire-making progressive slots like Mega Fortune, Arabian Nights and Mega Moolah, plus gems like Starburst, Gonzo’s Quest and Divine Fortune. The selection really couldn’t be better. 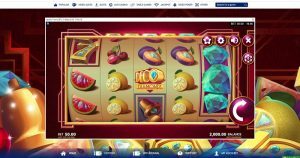 All British Casino is the mate in the group that’s not particularly good-looking, isn’t likely to lend you money, and doesn’t go out of his way to help you out; but he is conversationally scintillating and hilarious. 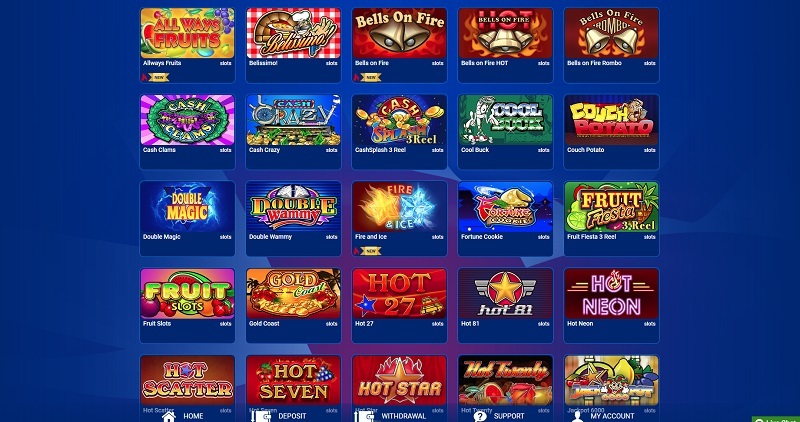 Conversations in this metaphor equals entertainment because what ABC offer in terms of games is fantastic – literally everything you could ask for – but then the look of the site, the welcome bonus and customer-support just ain’t all that great. But then I guess it depends what it is you look for in a mate. Do you want that vain, but reliable friend or do you want someone who you know you’re going to enjoy your time with? 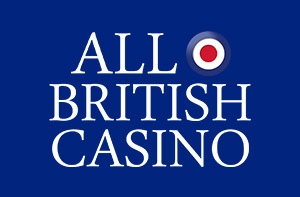 If it’s the latter, All British Casino is the casino for you.